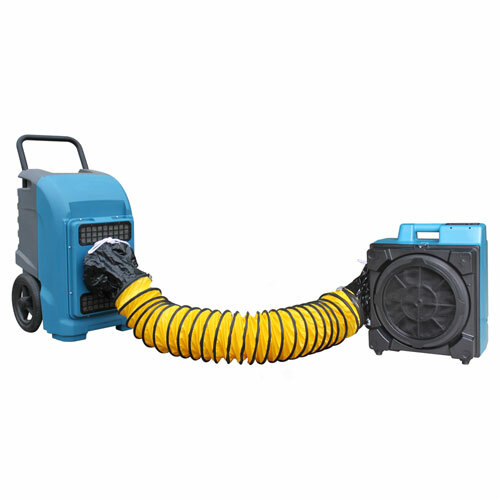 XPOWER’s Commercial Dehumidifiers are designed to maximize water extraction while combining the highest efficiency in performance and portability. 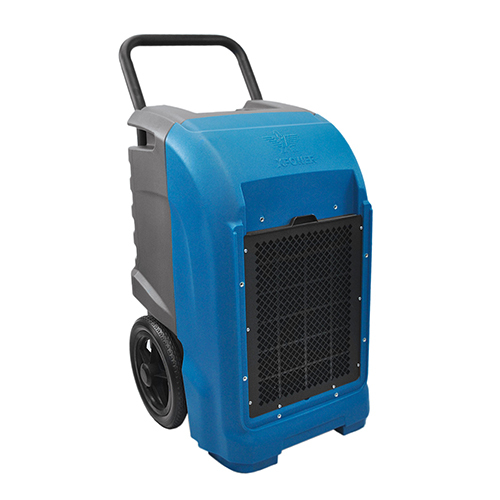 A rugged and compact design allows for easy storage and durable housing construction withstands rough handling. Semi-pneumatic wheels make transport and maneuverability on job sites a breeze.